Is it possible to have a facelift without going under the knife? As most of us are aware, the facelift is the go-to surgery, for those who want to take 10 or more years off their age. We’ve seen so many celebrities go down this route, take Sharon Osbourne for example - she looks incredible. And not just for “someone her age” in general she looks fabulous. Let’s face it though, Mrs O (there are many other examples) has a huge bank balance and the luxury of taking time off too heal from a facelift. So what’s the answer for those of us with a “normal” bank balance and… “normal life”? As much as many of us would love to have a facelift, if we’re honest, the “going under the knife” element is somewhat off-putting. A surgical facelift is a big operation and we’ve all seen enough examples of what happens when it goes wrong. There is an alternative to the facelift, it’s the non-surgical facelift, or “liquid facelift” as it’s also know as. No knifes, just needles. Here’s how it’s done. The non-surgical facelift is achieved by using a combination of dermal fillers and wrinkle relaxing injections to achieve a natural-looking facial rejuvenation. Wrinkle relaxing injections have a smoothing and softening effect, whereas the dermal fillers have a lifting affect on the face. Combining the two creates a smoother, lifted appearance. Hence a non-surgical facelift. Using needles is a lot less invasive than going under the knife. The non-surgical facelift will achieve a natural-looking facial composition by restoring facial contours and lost volume. Once we’ve done this, we’ll then relax the over-expressive muscles in your face. This will not give you a “frozen” look or make it impossible to make facial expressions, it simply results in lifting the skin to give you a lifted, rejuvenated appearance. How many injections are involved? As everyones face is different and the desired look will differ from person to person, we can’t say how many injections would be involved. We offer a bespoke service that suits your requirements in the safest possible way. 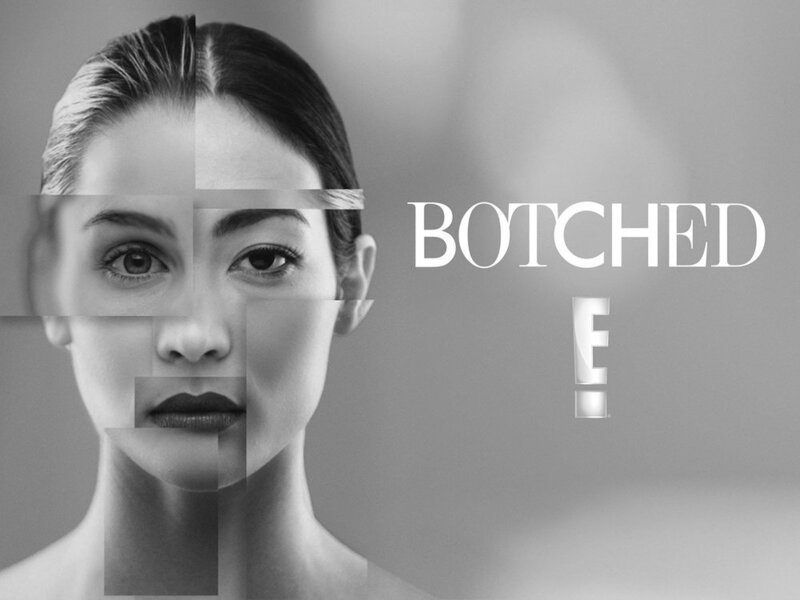 We’ll use a series of injections to achieve your non-surgical facelift. The non-surgical facelift is achieved by injecting dermal fillers and wrinkle relaxing injections into the face. As there are no incisions or need for anaesthesia, the downtime is almost zero. You may feel slight discomfort, slight bruising and slight swelling, but within a few days, you’ll be back to normal. Again, this differs from person to person, as some people bruise more than others. What is FaceCare Plan and who is it for? 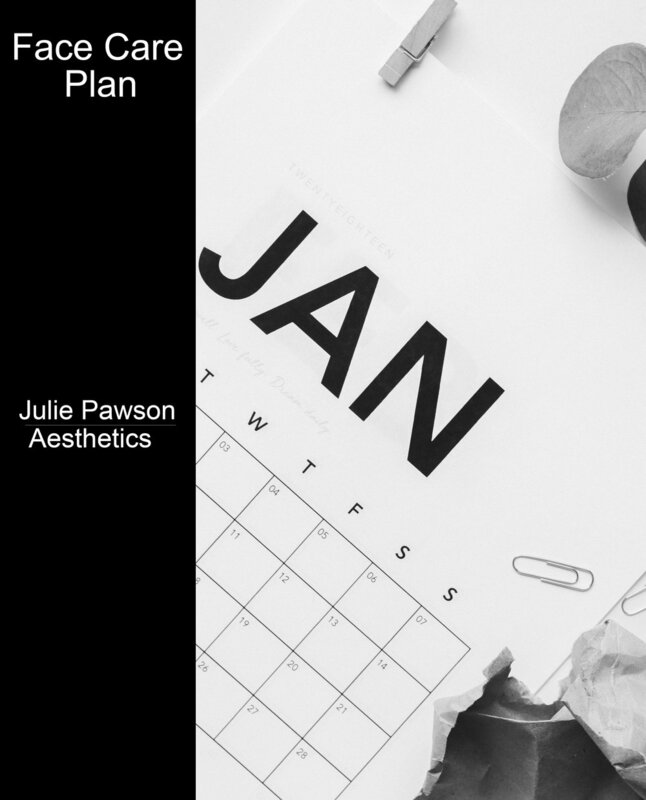 FaceCare Plan is a service we’ve been offering from our Ribble Valley aesthetics clinic, but if you didn’t know, allow us to explain more. Let’s say you’re working towards a date. A special anniversary, a wedding, or even just a personal goal to look a certain way, by a certain date. Simply book a free consultation with our nurse practitioner and discuss your facial goals over a lovely cup of tea. Our nurse practitioner will then map out a diary of dates and procedures with you for the months, or year ahead and arrange a payment plan with you. Say for example you wanted to look a certain way by October. We’ll sit down with you and advise you which procedures you should have, in which order - remember, some procedures require recovery time, so the order and time between procedures is important. We’ll make sure you look your absolute best for your special date.